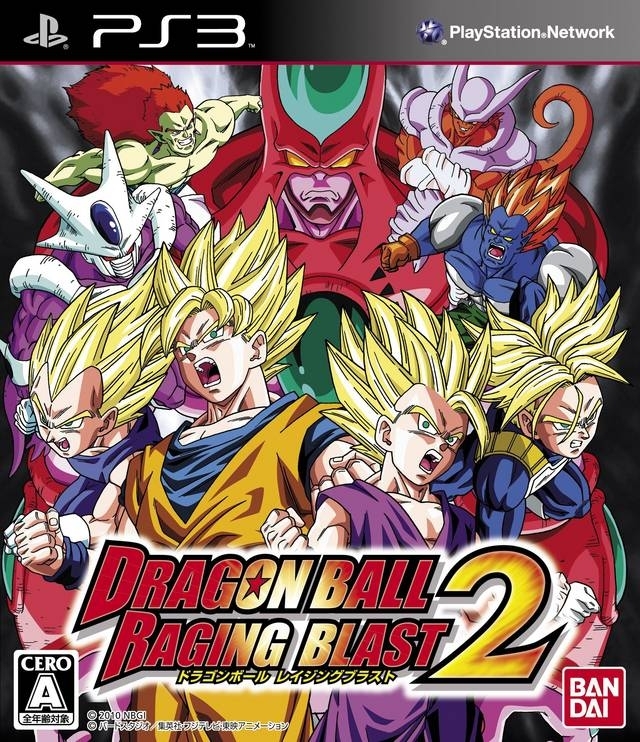 The second game in this high-flying, fast-hitting, and intense versus battles series, Dragon Ball: Raging Blast 2 promises over 90 characters from the massively popular anime franchise. 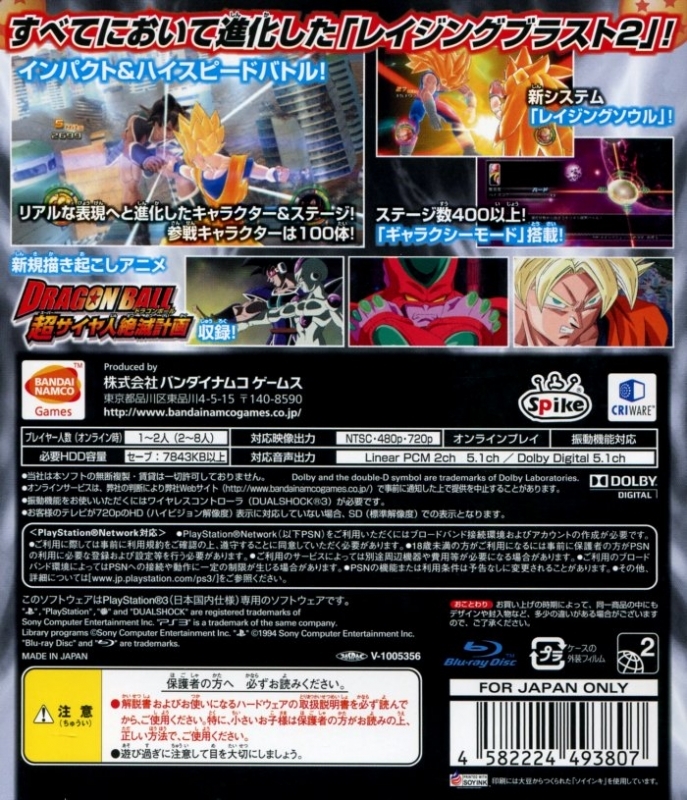 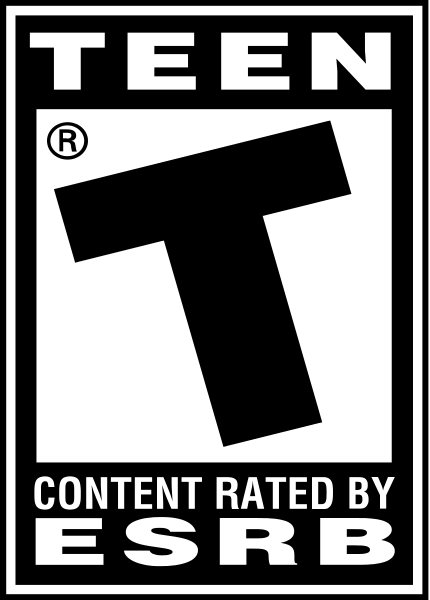 Dragon Ball Z fans can rest assured that the destructible environment, and character trademark attacks and transformations will be true to the series. 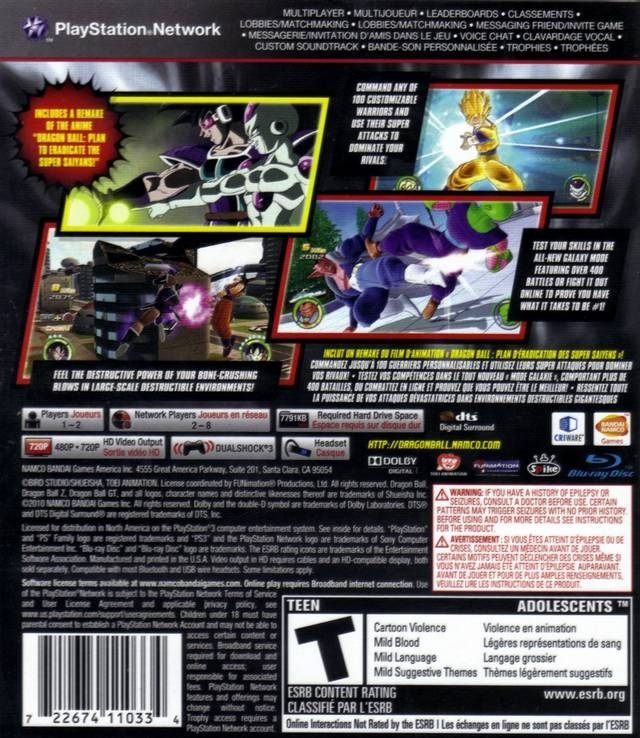 These include signature Pursuit Attacks which enable players to initiate attack combo strings, juggling your opponent in a string of devastating strikes throughout the environment. 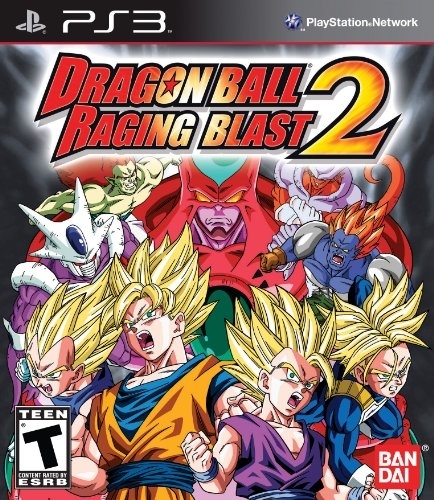 Additionally, Dragon Ball: Raging Blast 2 sports the new Raging Soul System which enables characters to reach a special state, increasing their combat abilities to the ultimate level. Featuring more than 90 characters, 20 of which are brand new to the Raging Blast series, new modes, and additional environmental effects, Dragon Ball: Raging Blast 2 is the next evolution in the home console series. 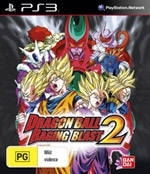 As a bonus for Dragon Ball fans, Raging Blast 2 contains the exclusive new feature entitled "Dragon Ball: Plan to Eradicate the Super Saiyans" -- a completely reconstructed, re-scripted and re-edited version of an original Japanese episode that has never been released in the U.S or Canada, offering something unique to fans of the series. 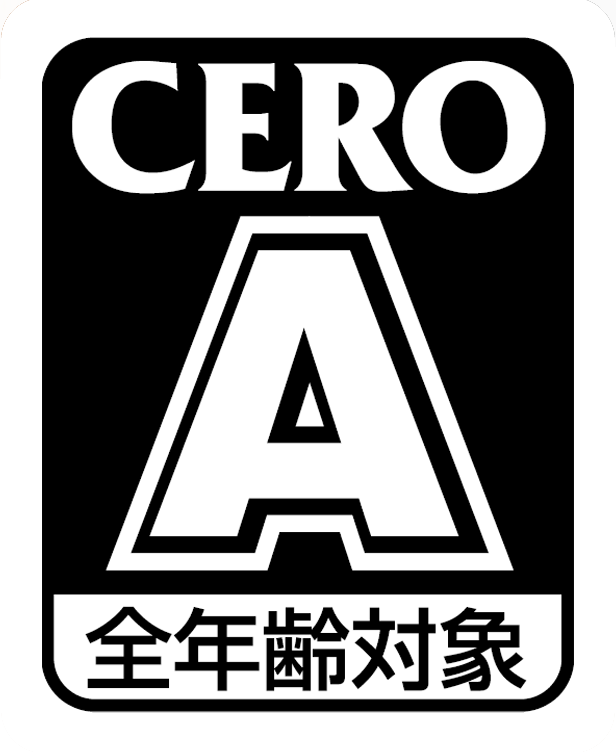 Everyone who buys the game can watch this exclusive anime straight out of the box.